*Not valid on prior purchases. 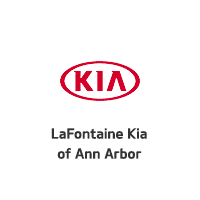 Valid only at LaFontaine Kia. Must present coupon at time of write up. Buy 3 tires get the 4th tire for $1.00. Valid on Dunlop, Goodyear, Hankook, Kumho, Nexen and Yokohama Tires.